Industrial facilities have unique requirements and finding the right solution and the right partner is no small task. Premier has been designing custom industrial solutions for 23 years. Our attention to detail and requirements planning will provide you the best quality custom steel building on the market. For a successful operation, your buildings need to be durable, efficient and future-proof. Strong enough to last and handle daily operations and cost-efficient from build to long-term maintenance. Future growth may certainly play into your planning as well and clear-span pre-engineered steel buildings are easily expandable. 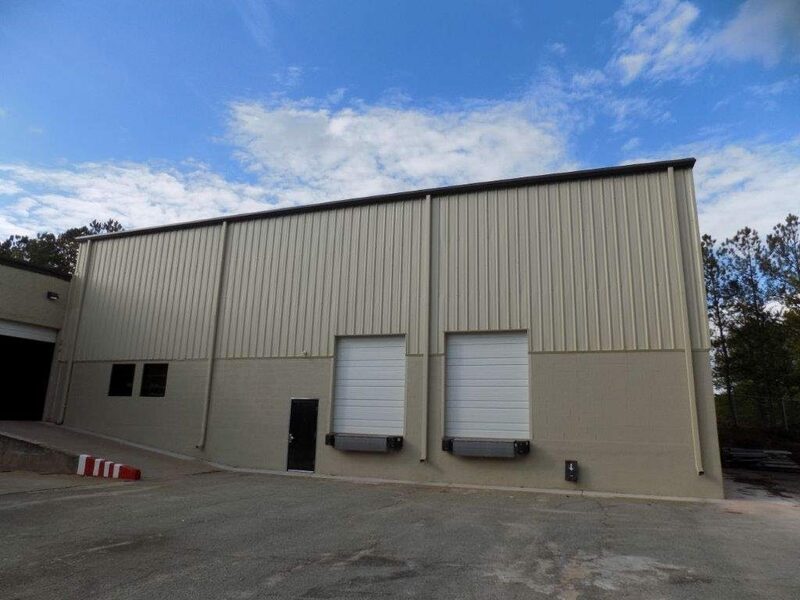 All of our steel buildings are considered pre-fabricated because the components for your building are manufactured (to spec) at the steel plant before being shipped to the jobsite. But make no mistake, every aspect of your building solution is custom designed to meet your project requirements. Engineering drawings are used for production based on your structural needs and design selections. 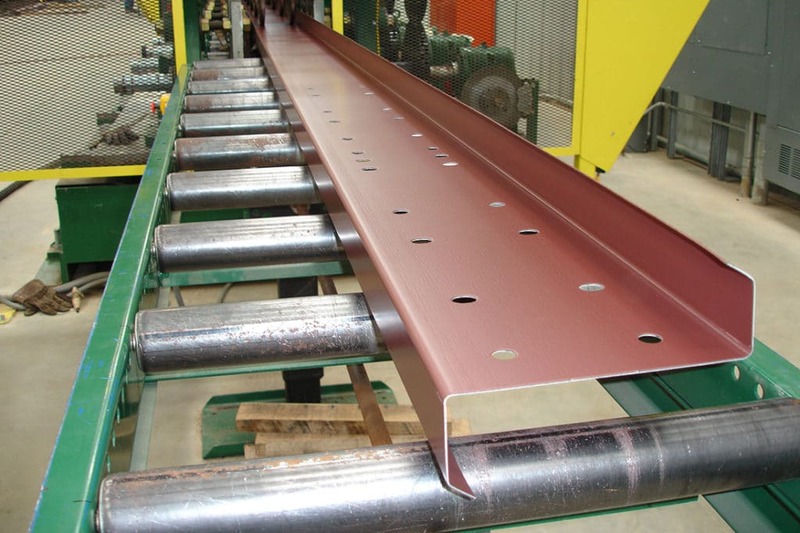 All of our steel framing and components are welded (by certified welders) and ready for assembly when shipped. Depending on your needs, beams, rafters and components are coated in iron oxide for protection from the elements and rust resistance. Adding iron oxide also gives the steel it’s unique red color, aka “red iron steel”. You receive (on one or more flatbeds) your steel, insulation, and doors directly from the factory. Before that delivery, foundation drawings are provided so your contractor can pour your slab, with anchor bolt placement; and it has time to cure properly. All this saves time and money and provides a smooth work flow.